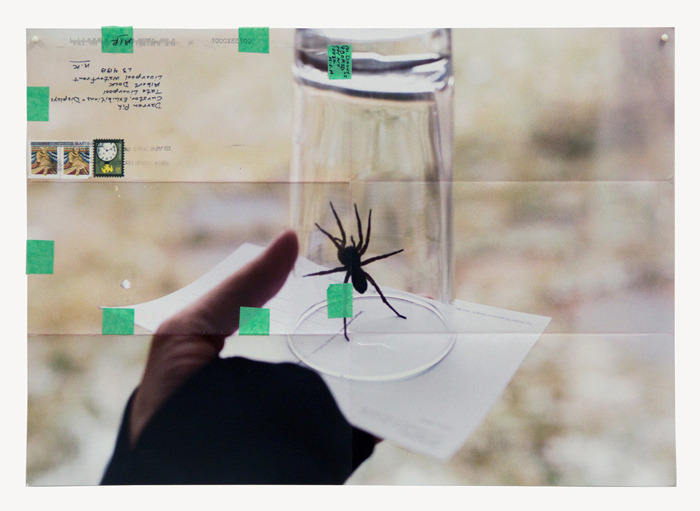 Printed Matter, one of numerous non-profit arts organizations that suffered enormous losses during hurricane Sandy last fall, recently held a book launch to introduce a limited edition book created on the occasion of the 2012 John Cage Centennial. With Other People Think, artist Alfredo Jaar re-introduces Cage’s earliest extended writing, composed at the age of 15 for the Southern California Oratorical contest. Cage delivered his speech on US/Latin American relations at the Hollywood Bowl in 1927; in it he attests that “it is our task to consider Latin American thought and respect it,” affirming his belief in silence as an opportunity to learn what other people think. …be sensitive to what other people think. …do not care what other people think. …how is it that other people think differently? …can we ever truly know what other people think? …it is important what other people think. …make work regardless what other people think. …be present, be yourself, no matter what other people think. …acknowledge that other people think. When I write an essay, my reading of another’s art, writing, speech, or action is filtered through learning that is intuitive, analytical, critical, and at times clouded by blind spots. Interestingly, it is after I post or publish an essay that I become attuned to how others might read and interpret it. No amount of proofreading gives me this insight into another’s sensibility. It is only after letting go that I can imagine others reading the text. After this I make my best and final edits (if indeed I have access to the text!) It is as if I suddenly find myself in conversation among others. Recently a controversy erupted over statements the New York Times critic Ken Johnson made in a review of Now Dig This! Art and Black Los Angeles 1960-1980 currently at P.S.1/MoMA. His remarks show a lack of insight and sensibility into what other people think. When a writer of Johnson’s caliber and acute observation begins to break down such that biases go unchecked prior to publication, it is time to consider how we might fill our own practices with the kind of silence that opens space for the presence of others. In much the same way, Tehching Hsieh reached endurance poetry through year-long performances that bound him to specific tasks limited in range but extensive in commitment. Tied to artist Linda Montana or living in a cell or surviving entirely out-of-doors in the city with resources contained within a single backpack, these disruptions from the norm opened his means of engagement. From September 11, 2011 until March 6, 2012, in deference to Hsieh’s enlightened practice, I conducted a speech fast; though partial and imperfect, it retained sufficient discipline to interrupt my patterns of perception. Silence imposed from without closes us in on ourselves but as a self-determined practice it extends listening to what OTHER PEOPLE THINK. Printed Matter’s window featured a lightbox with black and white transparency by Alfredo Jaar with text reading Other People Think. Measuring 20” x 20” x 5”, the lightbox was created in an edition of 10 + 3AP, and will be one of many artworks available for purchase through Printed Matter’s March 9th Sandy Relief Benefit Auction. [*] Quoted in Peter Brooker, “Key Words in Brecht’s Theory and Practice of Theatre,” The Cambridge Companion to Brecht, ed. Peter Thomson and Glendyr Sacks (Cambridge: Cambridge University Press, 1994) 191.